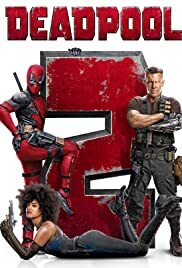 Why does Deadpool refer to Cable as being very short? A fat, angsty, transgendered kiwi teen? This is the plot? Did they have to call Orphanage workers and scout masters pedophiles?